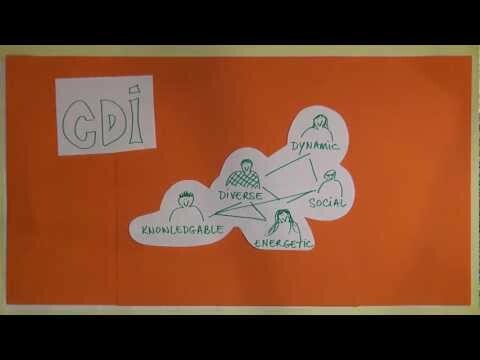 The Centre for Development Innovation (CDI) helps to link Wageningen UR’s expertise to the global challenges of sustainable and equitable development. Working in countries with developing and transitional economies we support processes of innovation and change through facilitating innovation, brokering knowledge and supporting capacity development. We have the managing for sustainable development impact (M4SDI) approach central to our work, and planning, monitoring and evaluation (PM&E) and integral parts of this. Our PM&E experts work in collaboration with sector experts on PM&E capacity development, evaluations, strategic designs, PM&E system development, cutting edge PM&E events and publications. We organise regular international courses ‘Participatory planning, monitoring and evaluation – managing for impact’ both in English (in the Netherlands) and in French (in Burkina Faso). We also facilitate tailor-made courses and in-house PM&E related training.